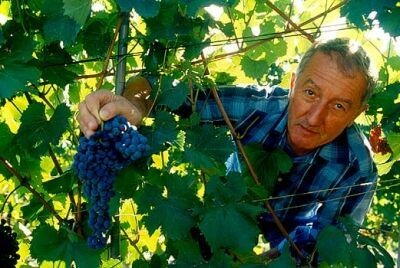 by Kerin O’Keefe – Celebrated Barbaresco wine producer Angelo Rocca has died in a plane crash. Celebrated Barbaresco wine producer Angelo Rocca, of the family firm Albino Rocca, has died in a plane crash. Rocca, 64, was piloting his own light plane not far from the Piedmont city of Alessandria when his plane crashed into a field just metres from the A21 Highway. According to reports, there was dense fog yesterday in the area at the time of the crash, although the exact reasons for the accident are unknown. Rocca’s companion, Carmen Mazza, also perished in the accident. Albino Rocca’s lauded Barbarescos, Ronchi, Ovello Vigna Loreto and Vigneto Brich Ronchi Riserva, are some of the most acclaimed in the denomination.